80 fresh Oysters from the bay of Cocagne, New Brunswick – Boss Gibson’s finest. Delivered straight-from-ocean in a chilled cedar box. Delivered to your door within 2-6 business days of your order; dependent on available weekly ship-out dates. 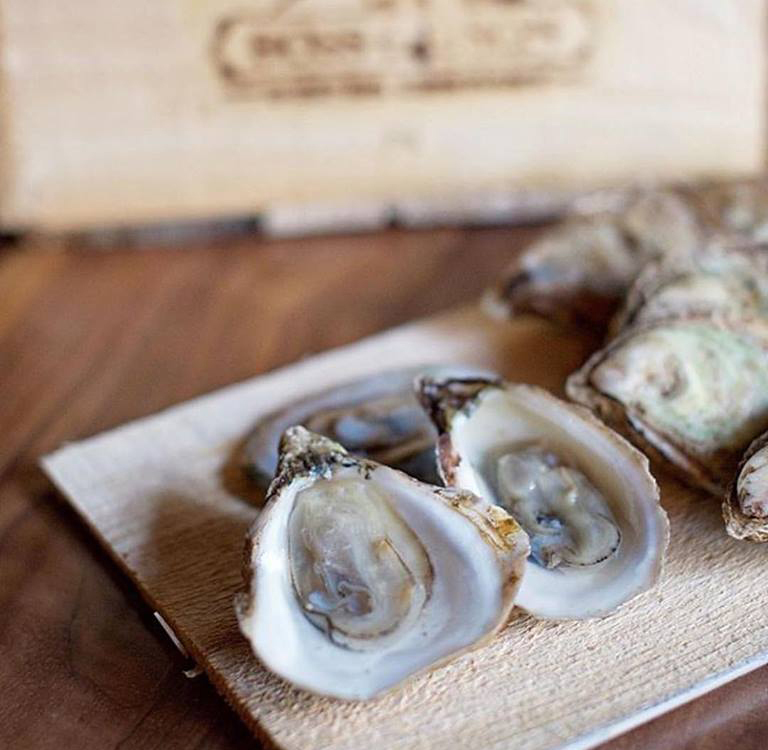 Boss Gibson Oysters stay fresh and dinner-ready for up to 6 weeks in a regularly refrigerated environment. Do not leave in direct sunlight, warm or dry areas.